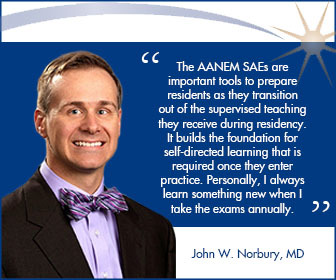 Don’t have time to read NM/EDX medical journals? 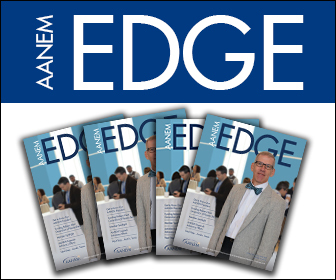 The AANEM News Science Editorial Board reads them for you! 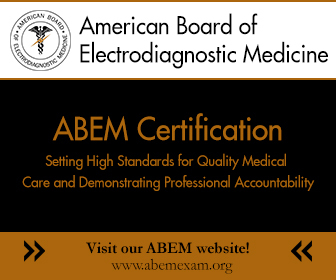 Physician study guides that meet maintenance of certification requirements. 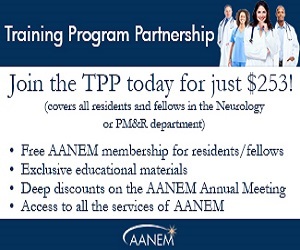 Teaching tools for residency and fellowship programs. 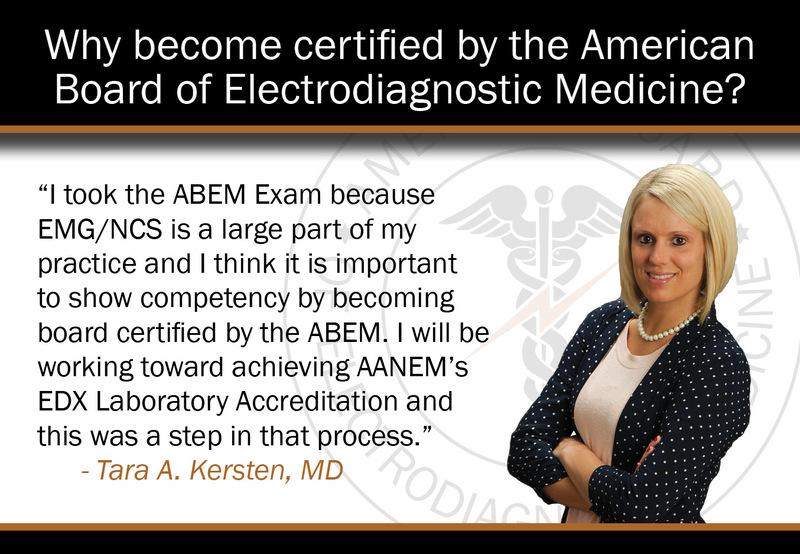 The American Board of Electrodiagnostic Medicine (ABEM) is a certifying agency that helps medical professionals attain and maintain certifications demonstrating knowledge in the field of electrodiagnostic medicine. 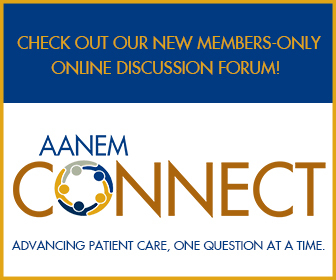 AANEM staff and volunteer leaders monitor and advocate on behalf of patients and physicians about issues that affect the practice of neuromuscular and electrodiagnostic medicine. 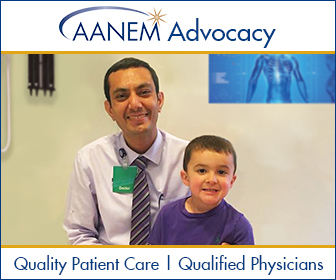 We ensure patients receive quality care, and physicians receive appropriate reimbursement.